Hunsdon Ducklings Pre-school is a small and friendly organisation. We provide play and learning opportunities for children aged between 2 years 6 months (ratio allowing) and 4 years. We also offer a breakfast club, lunch club and afternoon sessions and after school club within our setting. Hunsdon Ducklings aims to provide a happy safe environment as your child takes their first steps away from home and family. 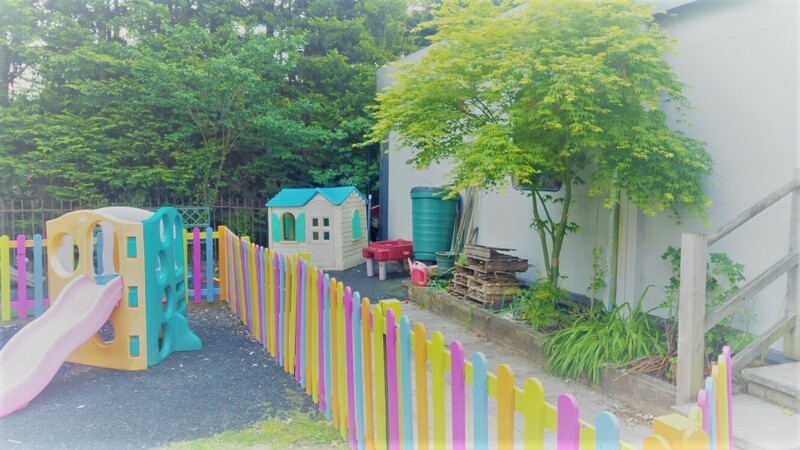 We strive to provide a fun, relaxed and stimulating pre-school setting where children feel confident to try new experiences and become increasingly independent. We offer structured and free-play activities that will enable the children to develop socially, physically and intellectually. We endeavour to cater for all individuals needs within our small charity run organisation which values and respects everyone’s contribution.